First post. I've been stressing over which scope to put on a .300 weatherby. Idaho, shots from 25 yards on out to way way far. 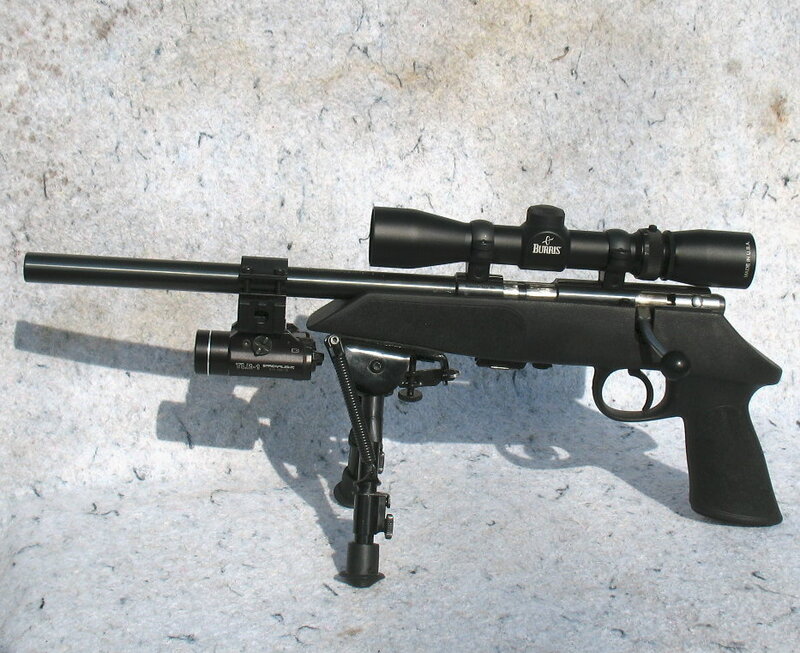 Seven pound rifle without scope, hard kicker, lots of hiking up and down, and often needing to get on target quickly. I currently have a Zeiss Conquest 3-9x40 sitting in the safe to try on it, but the new VX-3 was intriguing. I'm pretty much an optics cheapie/novice. Posts on this board and others seem don't seem to clear up the confusion much. Instead, they egg me to ever higher price points in the pursuit of perfection that I likely do not need. 3) Leupold VX-III 2.5-8x36, surprisingly BAD. Much dimmer, and I could not get it to anything but a soft focus, thereby making it even worse. 4) Bushnell Banner 3-9x40, even worse than the leupold, but not by a big margin. Leupold does win by quite a bit in that race. But after looking through them all at dusk, I'm thinking maybe I'll just live with the heavy and ungainly and maybe less than ideal eyebox of the Zeiss. Though I do still have to wonder if the leupold can get on target faster from less than ideal shooting positions. I guess it's time to take 'em walking. Any other tests you guys think I should be doing? Or feedback on what's most ideal for my conditions? Like the saying goes if you can't see it, you can't shoot it. Go withe the Zeiss you have. No extra spent and the best view. So, were you looking through a VX-III or a VX-3, because there is a pretty significant difference. Either way, if you already own the Zeiss just stick in on your rifle and head to the range. If it doesn't smack you between the eyes then you're set! vx-iii, not vx-3 (got it on clearance for another rifle.) I had been considering returning the Zeiss on a new vx-3, but given the dusk performance of the vx-iii, is the vx-3 that much of a difference? The only reason I'd consider switching would be weight and the more forgiving eyebox. I'm clearly sold on the clarity/brightness of the Zeiss, and will likely just stick with it. But I may not buy any more Leupolds in the future, given the $$/performance. I have a Zeiss Conquest 3-9x40 mounted on a 300 Wby Mag.It works fine and surprisingly I found the Nikon Buckmaster brighter than my Leupold VX-III. The VX-3 is indeed brighter than it's predecessor. It's a very durable scope as well. But, it seems that your leaning toward the Zeiss anyway, so going with any other brand might make you extra-critical of the purchase. Stay with what makes ya happy.